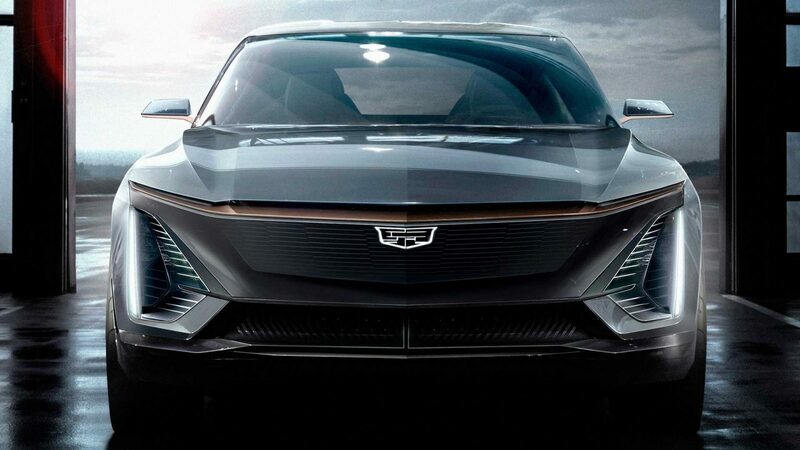 American luxury car brand Cadillac, announced the first model with electric transmission. Crossover, which is currently in concept version, will shape the future of the brand with electrical technology! Cadillac switches to electrical technology with crossover! 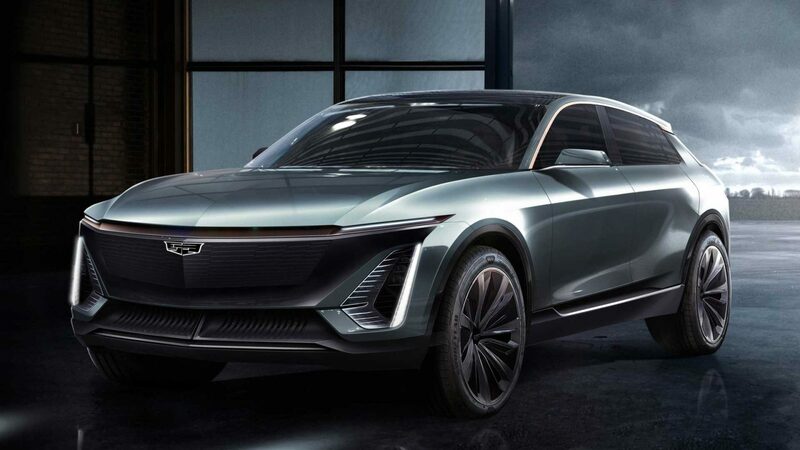 The concept, which is connected to the electric vehicle platform announced by General Motors in 2017, is among the 11 new models in this plan. The electric vehicle, which looks very stylish in design, attracts attention with its fake ventilation grilles in the front section and the vertically positioned LED headlights. In the side section, instead of the classic door handles, the touch / digital door release buttons are added which are more aerodynamically efficient. General Motors said last Friday that Cadillac would have strong moves on a fully electric future. The concept in this context will represent an important face of the brand's future. Cadillac said that while the electric model does not share engine technologies, advanced batteries and power train will be added. It is not yet clear when Detroit will be on the road when the first images are shared. However, Cadillac said, there will not be a lot of play on this concept. This indicates that the vehicle may be in the near future.